Follow the steps below to reset the Epson R3000 printing pads, if you have any questions, type a comment. The Epson printing pads, sponges are physically located below the purge device, system level is a number of pages to be printed to display this error. The number of pages depends on the device, many printers reach some 5,000 pages to be blocked, another quantity is less, the fact is that when this error, we have no choice to replace the printer or take it to where repair service would have the same price to buy. Here you get a program called Adjustment Program which allows you to restore the pads following the procedure below. 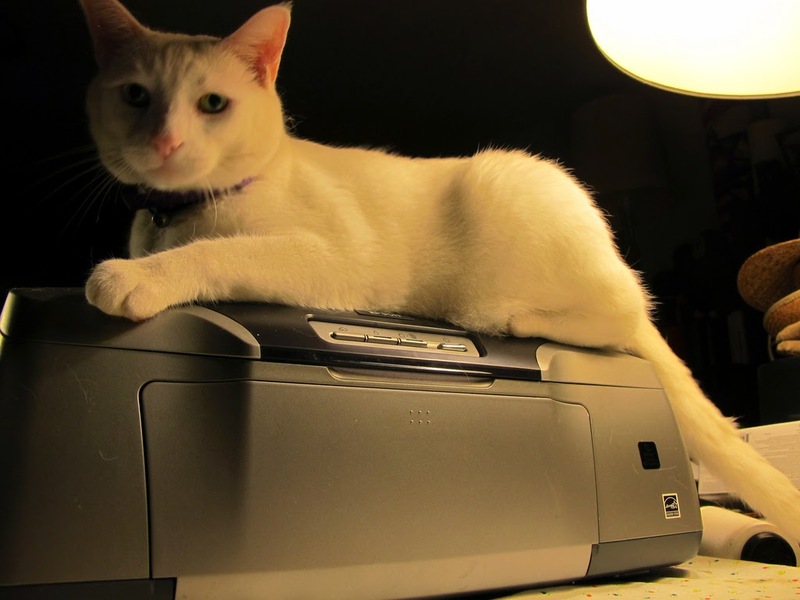 Importantly, you should follow the steps as it says the process, and applied only to the printer that appears in the title, not another, because it could affect the system to change the model on the computer. You must download a program, which presented then decompress on the desktop of your computer and run as is shown in the above link. If you have a problem, write a comment, no matter what you have achieved the file anywhere else, it is a pleasure to help in this regard.